Some days you just don’t want water or a soda to go with your lunch, so instead you pick up a bottle of something a little sweeter. But if that something else happens to be Sweet Leaf Tea, it might contain an extra ingredient: glass fragments. Sweet Leaf Tea Company, a subsidiary of Nestlé Waters North America, announced today that it would recall 1.5 million bottles of tea after pieces of glass were found floating in the drinks. The recall covers certain 16-ounce glass bottles of original, raspberry, peach, half-and-half lemonade, mint-and-honey, and green tea with citrus teas distributed nationwide between Feb. 27 and Dec. 6. According to the company, which has received four complaints of glass in the product but no injuries, the issue is the result of glass breakage during the bottle filling process. Consumers can check to see if their tea is affected by looking at the manufacturing date and best by date on the shoulder of the bottle. 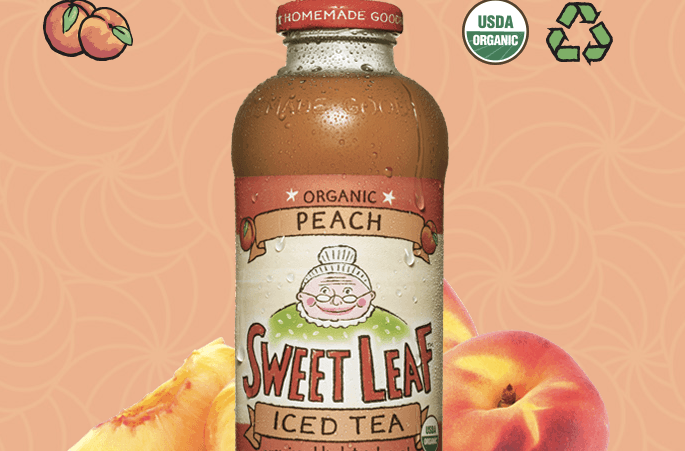 Sweet Leaf says that all recalled bottles are being removed from store shelves. Customers who have bottles at home are urged not to drink them and to contact the company or return the item to the place of purchase for a refund.